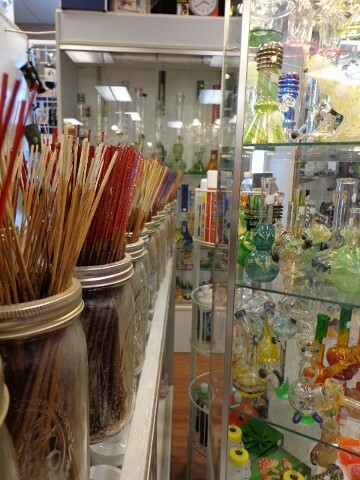 items on a weekly basis and at very reasonable prices that will beat any other stores. 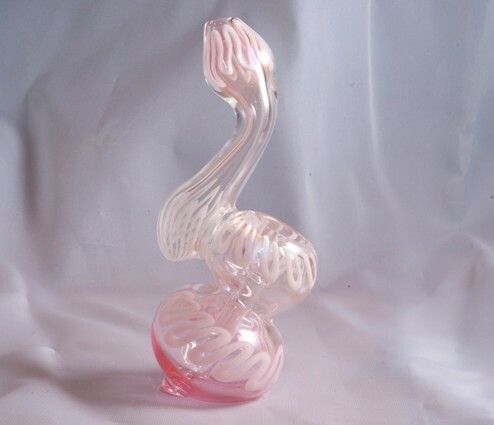 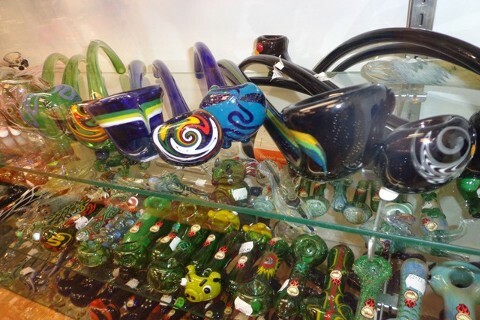 HUGE SELECTION OF LOCALLY BLOWN GLASS. 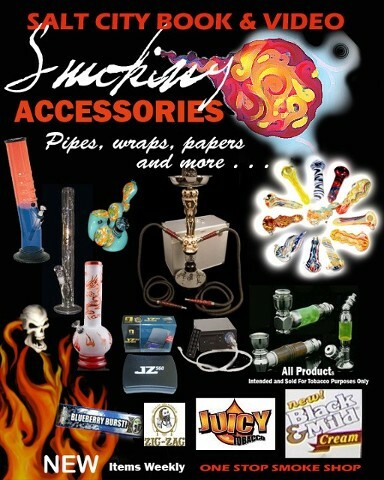 WRAPS, PAPERS AND ALL THE ACCESSORIES YOU NEED.